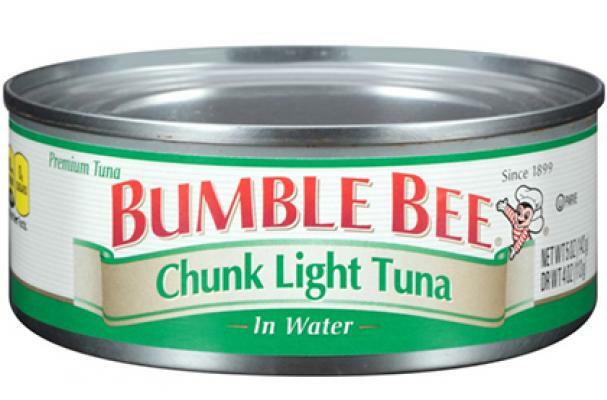 Bumble Bee Foods, LLC announced today that it is voluntarily recalling 3 specific UPC codes of Chunk Light tuna due to process deviations that occurred in a co-pack facility not owned or operated by Bumble Bee. The deviations were part of the commercial sterilization process and could result in contamination by spoilage organisms or pathogens, which could lead to life-threatening illness if consumed. There have been no reports of illness associated with these products to date, and no other production codes or products are affected by this recall. A total of over 31 thousand cases are included in the recall which were produced in February 2016 and distributed nationally.